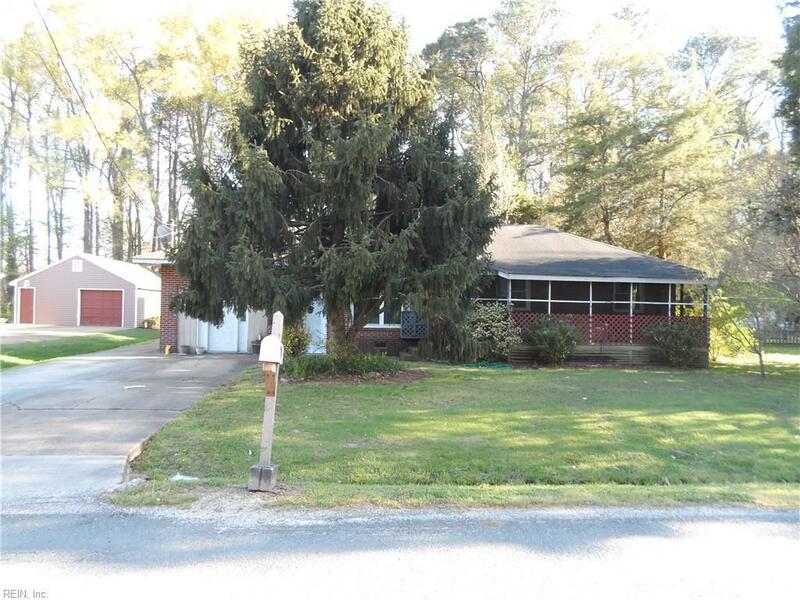 115 Byrd Ln, York County, VA 23693 (#10243140) :: Abbitt Realty Co.
INVESTORS SPECIAL IN DESIRABLE YORK COUNTY! 2717 SQ FT So much potential! CASH ONLY! SOLD AS IS! SHORT SALE APPROVED PRICE IS $133,100. Two houses in one! Back addition can be used for in-law suite, teenager or adult child or potential rental!